Onions frying, week-old garbage, skunk, cigarette smoke, mildew, vomit, diaper pails, bathrooms... The world is full of stinky smells. 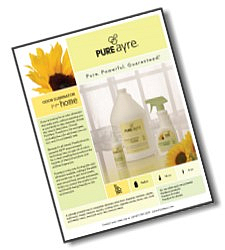 Get rid of them safely with PureAyre, the most powerful odor eliminator you can buy! 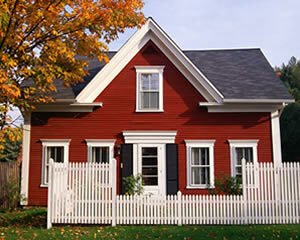 You can also use PureAyre after cleaning so that your house smells as clean as it looks. This is particularly useful if you have pets and you don't want your home to smell like them. This is the first odor remover that I've used that actually works on all the odors I've tried it on!